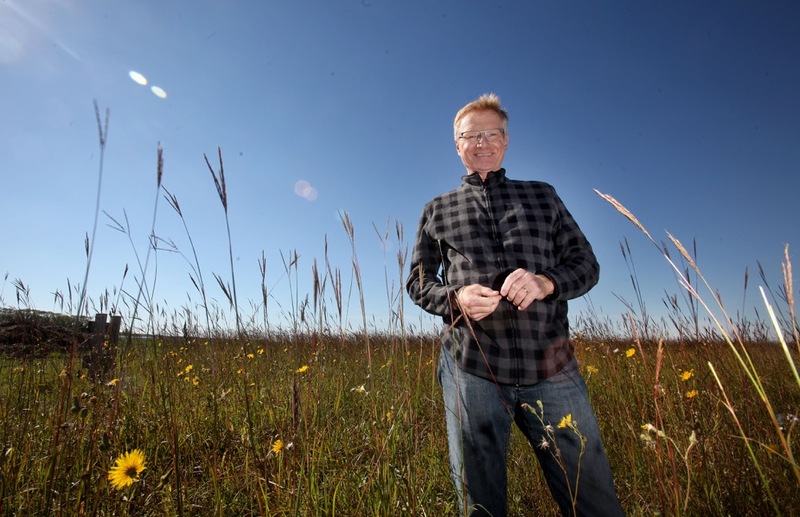 Dr. Martin Entz, a professor at the University of Manitoba, began investigating organic farming systems long before most other Canadian researchers. In fact, this year marks the twenty-fifth anniversary of organic research at the Glenlea Research Station. Check out the 25th anniversary video for research highlights. Click here to read the complete video transcript. To learn more about organic farming research in Manitoba, visit the University of Manitoba’s Natural Systems Agriculture website.